Ron Wimmer, owner and artist at Wimmer Photography, Wauwatosa, WI, won “Best High School Senior Male Portrait” from the Wisconsin Professional Photographers Association (WPPA), a 117 year-old nonprofit professional organization. Wimmer’s portrait will also be highlighted in the WPPA’s Elite Collection going forward. Operating in Milwaukee for 23 years, Wimmer Photography specializes in maternity, newborns growth series, children, families, and business & corporate sessions. A former president of the South Eastern Professional Photographers Association and a member of the Wisconsin Professional Photographers Association, he is currently working on his Master Photographer’s Degree. 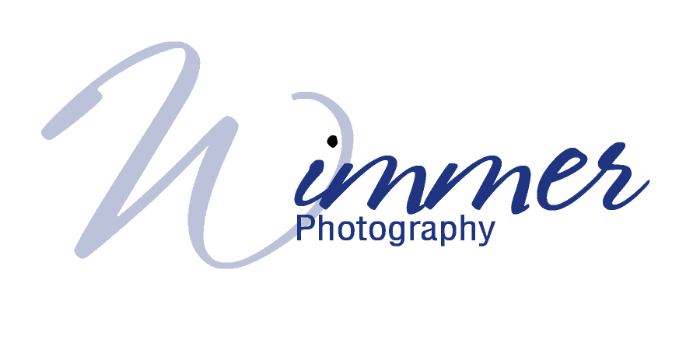 Wimmer Photography is located at 736 N. 109th Street, Wauwatosa, WI 53226. For more information and to schedule a portrait session, please call Ron Wimmer at 414-258-2700 or email info@wimmerphotography.com.